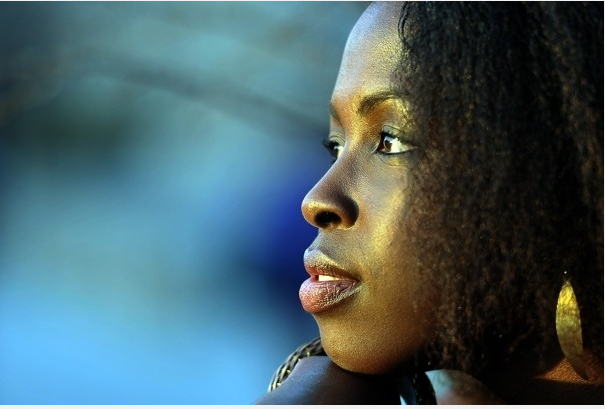 Black women are among most the religious people in U.S.: A new nationwide survey conducted by The Washington Post and Kaiser Family Foundation reveals that black women are among the most religious people in the country. The quote above is from a Washington Post article that explored different religious beliefs and experiences from a Black woman’s perspective. Being a Black woman myself, and being interested in worship traditions and communities, I found this Washington Post article fascinating. Hope you enjoy it as well! Photo Credit: Photo accompanied Washington Post Article.